If you are late to theatre, you will not be seated until interval. If you take the 8:00 a.m. flight to Karachi, you don’t have to change planes. If I were a little taller, I’d be able to water the plant on the top shelf. If I spoke English, I’d love to talk to the Queen. If it had rained last night, it wouldn’t be so hot today. If we hadn’t had that problem with the car, we wouldn’t have missed the speech. Notice that the first group of two sentences is all true. Well, we don’t know about the 08:00 a.m. flight, but it sounds as if the information is being given on good authority! These sentences tell what will happen if certain conditions are met. These are real conditions. The second group tells what might happen if some unreal conditions were met. I’m not taller, and I don’t speak English. Thus, none of these outcomes will materialize. The third group just speculates about what would result if past conditions had been different. 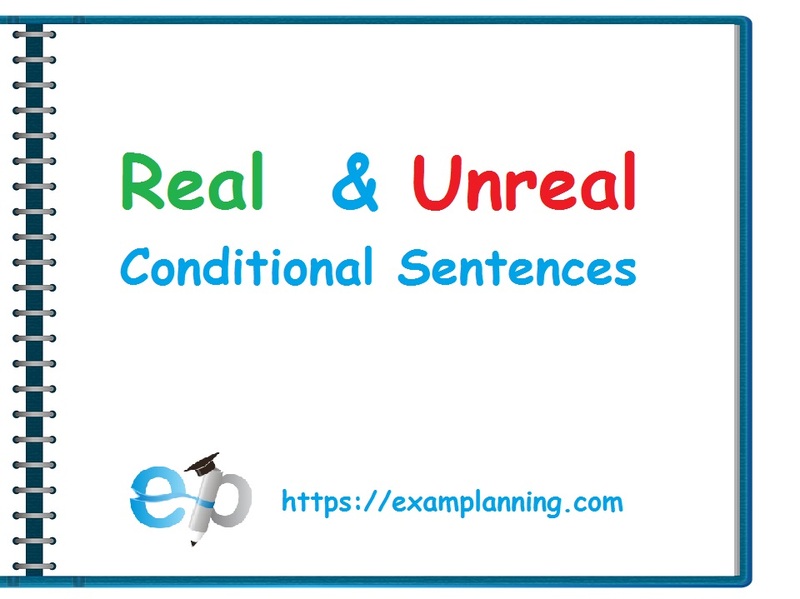 These are considered unreal past conditional sentences. Conditional sentences have two clauses. If you stay in the sun too long, you will get sun burned. You will get sunburned if you stay in the sun too long! If you drink too much milk, you will get sick. You will get sick if you drink too much milk. The clauses can be reversed. If the dependent clause comes first in the sentence, you must separate them with a comma. You shouldn’t use a comma if the independent clause comes first. 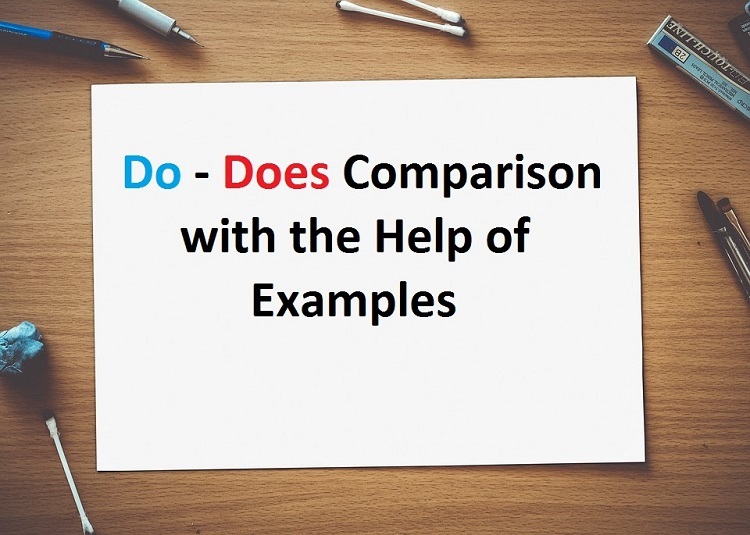 Let’s see the above factual conditions with the help of examples. If I had more time, I’d do exercises every day. If you were rich, you could buy a large house in the suburbs. If Adil owned a dog, he would play with him every day. If Rehan had dome M.C.S., he would have got a better job. If I had invented the personal computer, I would be rich today. You can, of course, ask questions with conditions. Does he get angry if you forget to visit him? Would it damage the car if you put some sugar in the petrol tank? What would happen if you put some sugar in the petrol tank? Unreal: What would you do if you got the job? Real: What will you do if you get the job?